We want to make waste collection and recycling easy and accessible to all businesses in London and surrounding areas. 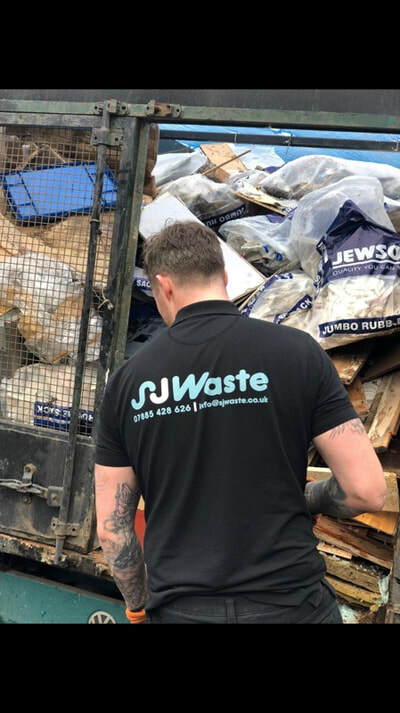 ​​After eight years in the waste industry Steven Sharp founded SJW to deliver just this – with a passion and desire to deliver excellent customer experience. ​We used SJ waste for an on going building project. We would put the rubbish outside on the drive way and when the pile built up to a reasonable size we would call SJ waste to come and collect.​ ​In the past we have always used skips but this made much more sense and was more cost effective. 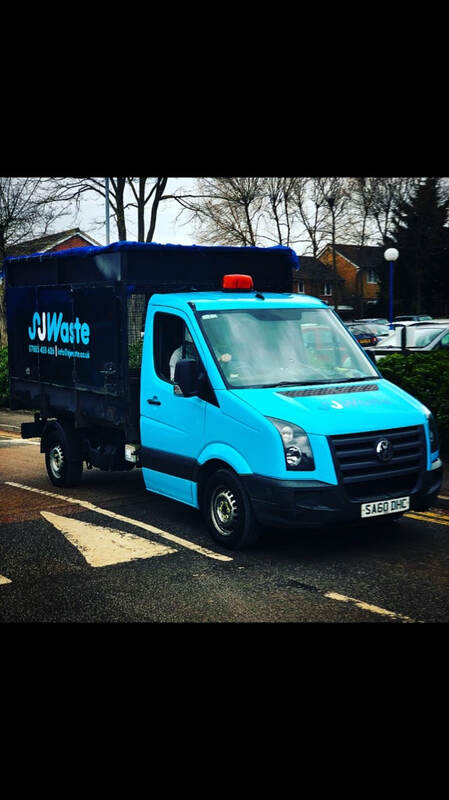 ​The guys at SJ waste are really easy to deal with and very polite. We would recommend to our friends. We now use them for big and small rubbish clearance jobs."